Erick Lopez hails from Dallas, TX where he attended the University of Texas at Dallas as an ATEC major (Arts and Technology). 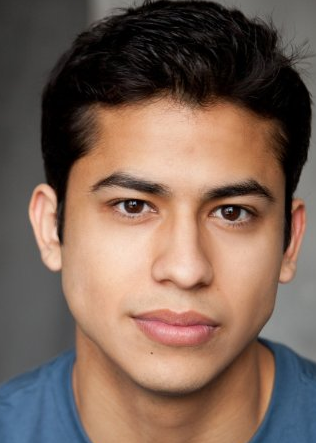 Currently, he's back for his third season as "Hector" on Crazy Ex-Girlfriend (CW). Past work includes a recurring roles on MTV’s Faking It as "Tommy", and on Shameless (Showtime) as "Polo". Additional credits: Switched At Birth (ABC Family), Surviving Jack (FOX), Castle (ABC), NCIS (CBS) and Robert Rodriguez's Matador (El Rey Network). In his spare time he continues to write and film projects, and he is currently developing his first series.